James T. Bryant, 76, of Del City, Oklahoma, passed away on Monday, February 11, 2019 in Del City, Oklahoma. He was born on August 31, 1942 in Temple, Texas the son of Dr. D.A. Bryant and Louise (Stites) Bryant. James faithfully served his country in the United States Airforce. He married Ozie Atchley on August 21, 1965 in Davis, Oklahoma. James received his master’s degree in Religious Education from Southwestern Baptist Theological Seminary in Fort Worth, Texas. James taught 5th grade as a public-school teacher for many years. 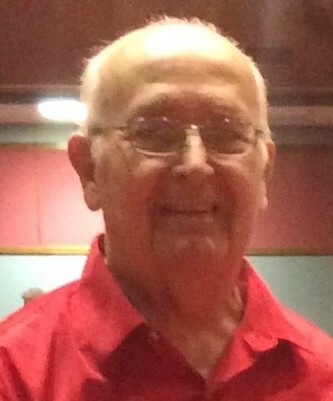 He was a 25-year member of the Singing Churchmen and worked with senior adult choirs most recently the Golden Note Choir. He also served as Minister of Music and Education for several Southern Baptist Churches in Oklahoma, Texas, Missouri and Arizona over 40+ years of ministry. James was a scout leader for many years. James loved his Lord and his family leaving many wonderful memories for all to cherish. A Memorial Celebration of his life will be held at First Southern Baptist Church, 6400 S. Sooner Road, Del City, Oklahoma at 2 p.m., on Friday, February 22, 2019. 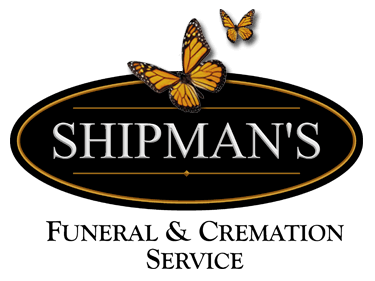 The family will receive friends at the church on Thursday, February 21, 2019 at 6 p.m. Cremation arrangements are under the direction of Shipman’s Funeral & Cremation Service. James is survived by his wife, Ozie Mae Bryant of Del City, OK; son, Jim Bryant Jr. and wife, Julie of Pryor, OK; daughter, Sarah Crichley and husband, Shawn of Moore, OK; step-daughter, Charlotte Walker of Midwest City, OK; sister, Mildred Griffith of Goldthwaite, TX; grandchildren, James Bryant III “Truett” and wife, Shay of Norfolk, VA, Eleshea Martin and husband, Thomas of Bartlesville, OK, Jordan Bryant of Pryor, OK; Jonathon Crichley and wife, Ashlynn of Oklahoma City, OK and Rebecca Crichley of Moore, Oklahoma; five great grandchildren. Many other relatives and friends. He was preceded in death by his parents, Dr. D.A. and Louise Bryant.